We specalise in fast turn around on repairs and parts. 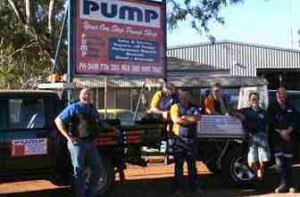 We specialize in supplying the right mine pumps in Western Australian and Queensland for your application. Our fast turn around time on all repairs will assure your downtime is kept to a minimum. All repair work is carried out on the premises by specialists with over 40 years combined experience. We have licensed mechanical and electrical fitters on site so all work is carried out on the premises. We only use quality parts in all repairs and every pump goes through a bare shaft rebuild, so you are guaranteed each pump is built from the ground up and will perform at maximum capacity. 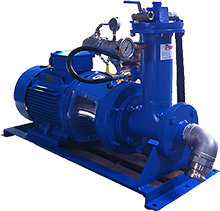 We have the latest testing equipment on site and every pump, new or serviced, is supplied with a copy of the pumps performance curve. Our experienced sales team gives honest, straight forward advice and their experience assures you that you will get the job done right the first time. Call us for a quote or advice anytime, no obligation.